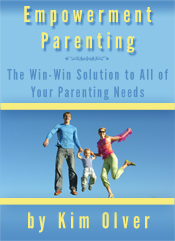 Understand your basic needs and the needs of each of your children. 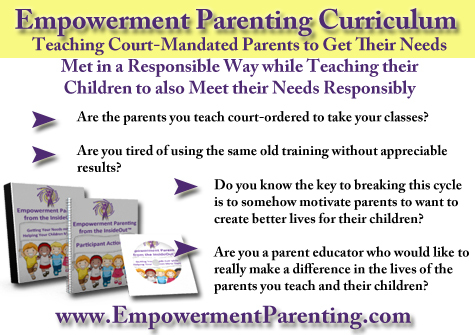 Empowerment parenting teaches you how to meet your own needs, while helping your children meet theirs in responsible ways. Discriminate between doing to, doing for, and doing with your children. 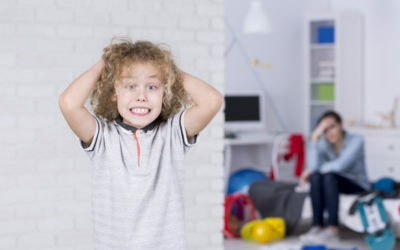 Empowered parents know how to negotiate the inherent conflict between parents and children – parents wanting to keep their children safe, while children want to live with reckless abandon. Apply these skills to any relationship in your life to create happy, supportive, caring relationships.